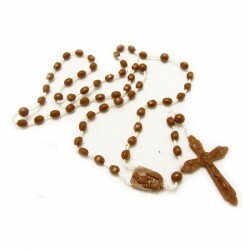 Online sale of PVC rosaries with metal or nylon binding. Made in Italy. Package of 12 PVC rosaries with metal binding and crucifix. 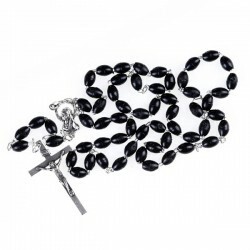 Package with 100 coloured pvc rosaries with nylon binding.